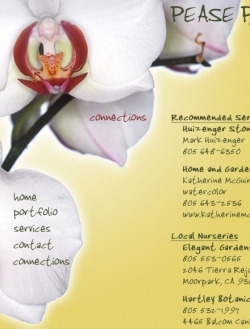 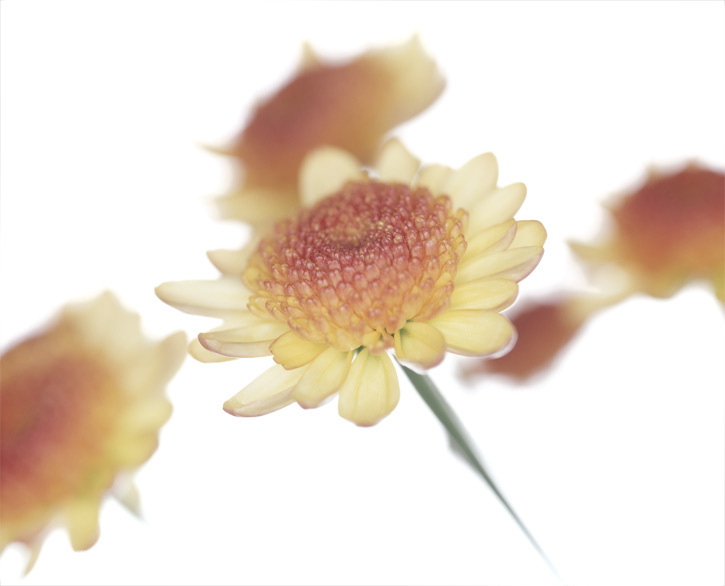 WackyPuppy provided photography services for Cheryl Pease of Pease Pod Design, a landscape and interior design firm specializing in eco-friendly design located in Ventura, California. 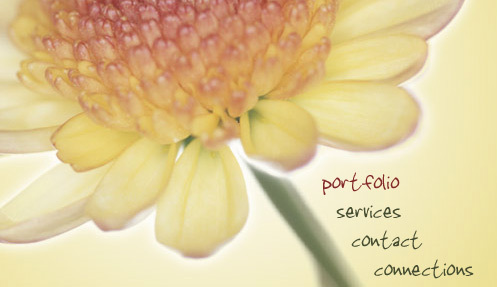 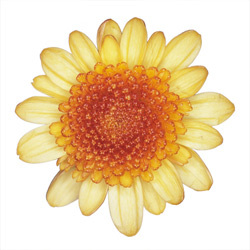 WackyPuppy shot gardens on location, as well as macro photography of flowers for Pease Pod Design’s print and web branding and marketing materials. 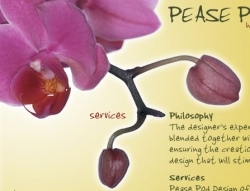 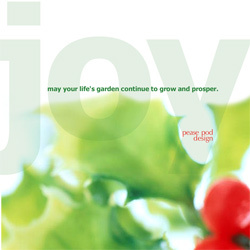 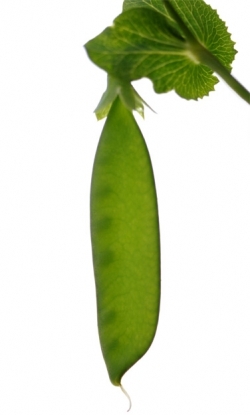 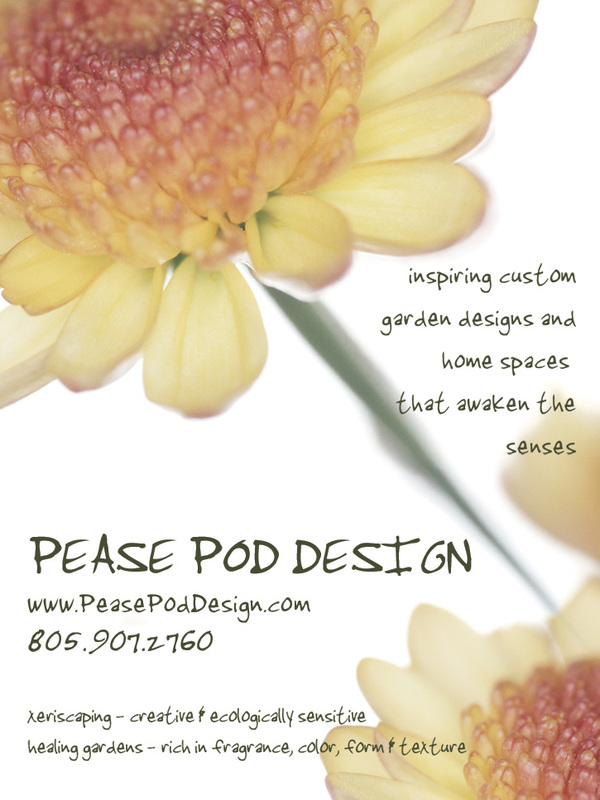 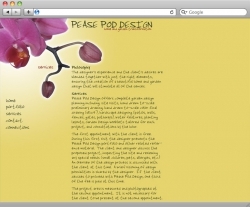 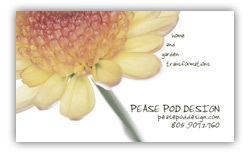 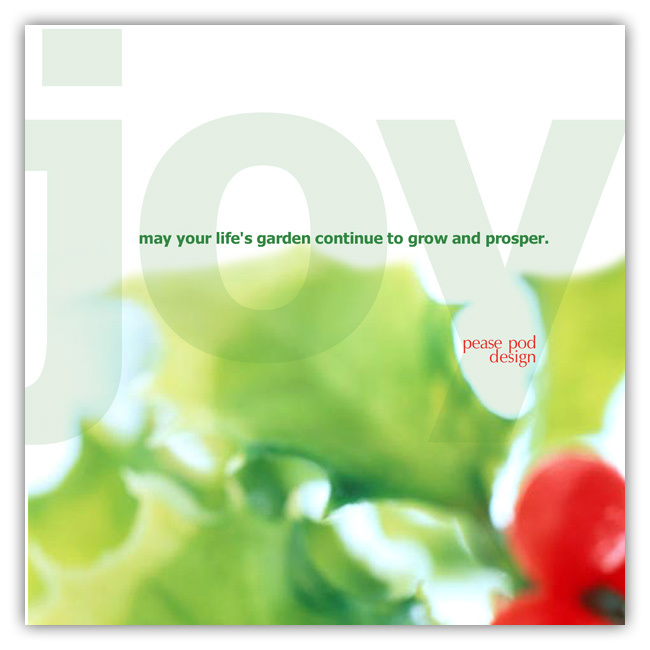 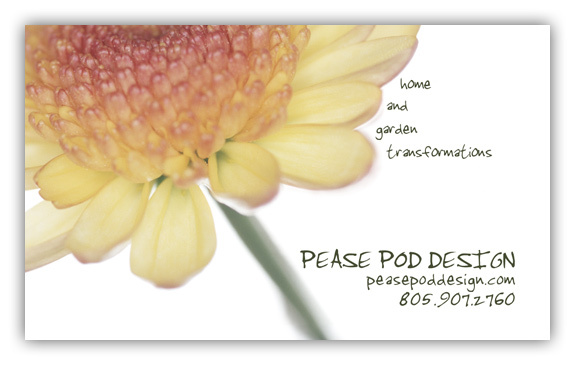 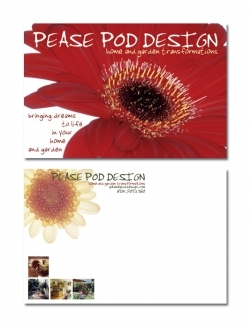 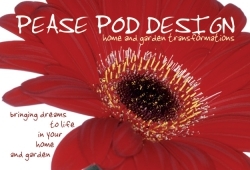 Pease Pod Design is led by Cheryl Pease, a landscape and interior designer specializing in eco-friendly design located in Ventura, California. WackyPuppy designed and implemented a branding system, marketing plan, portfolio website, a holiday card and print ads, as well as providing location and product photography services. 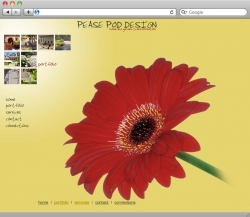 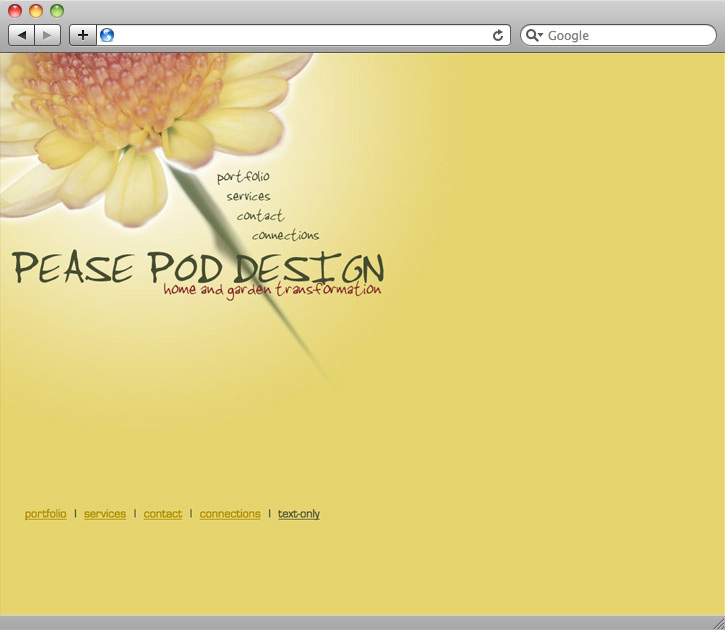 Designed and implemented a custom portfolio website for Pease Pod Design, a landscape and interior designer specializing in eco-friendly design. 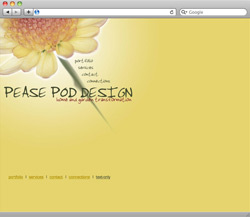 WackyPuppy also did most of the photography for the website.